To raise a well-rounded geekling, you have to start teaching them the fundamentals early on. 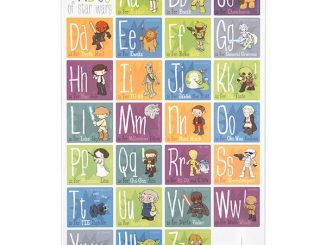 Of course your offspring is going to learn the alphabet and will be ready for differential equations by age two. But first and foremost, they must learn the demographics of Star Trek. A very organic way to break them in and expose them to Star Trek characters is with homemade visual props like these Star Trek Cross Stitch Characters. 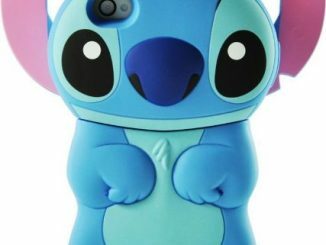 As with all handmade crafts, there are no rules governing what you can do with the finished product. With this cross stitch pattern, you could create an eye-catching wall plaque for a nursery, cross stitch characters onto clothing or backpacks, decorate aprons… it’s totally up to you. 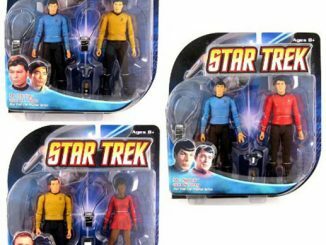 And Star Trek is appropriate for all ages, from babies to seniors. 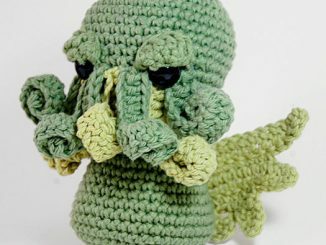 Just think of all the handmade gifts you could make for your loved ones. Skills level: beginner. The pattern is very simple and includes DMC color chart and color symbols. 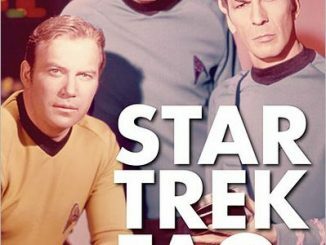 Since we were on the subject of raising kids, don’t forget to check out the Star Trek Book of Opposites with its candid photos of characters plucked straight from original Star Trek footage. 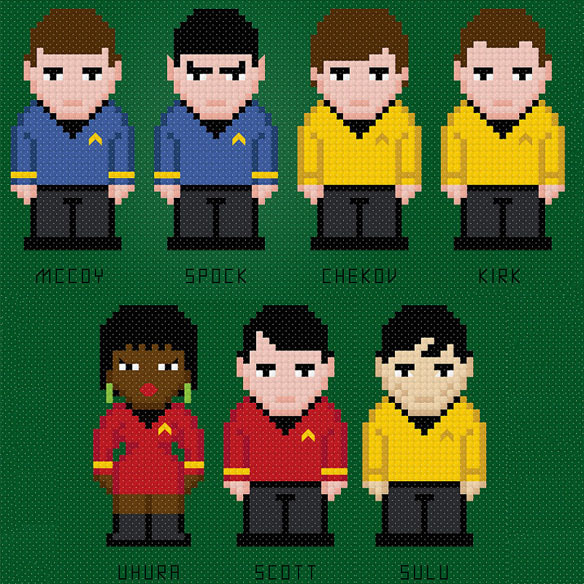 The Star Trek Cross Stitch Characters come as a PDF pattern download which is $6.00 on Etsy.com. 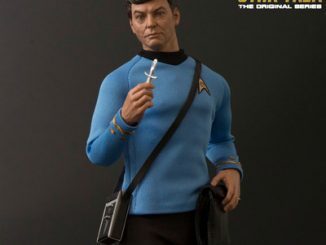 This pattern includes the beautiful, pixel-like images of Uhura, Scott, McCoy, Spock, Chekov, Kirk and Sulu. 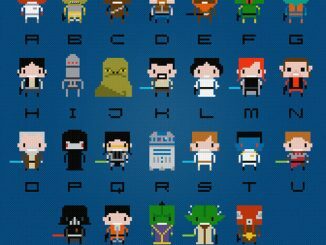 If you started to think, “What if there were cross stitch patterns for Star Wars?” then you’re about to be delighted because the same designer also has a Star Wars Cross Stitch Alphabet Pattern available on Etsy. 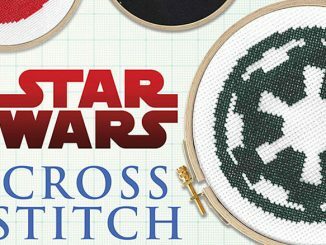 How about starting 2008 off with a some geeky game related cross stitching? 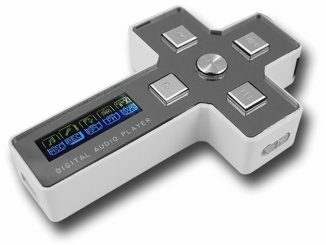 You have probably seen some of those MP3 players shaped like crosses before, but I think this is the first ever cross-shaped USB memory.